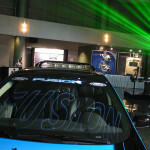 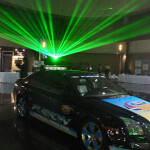 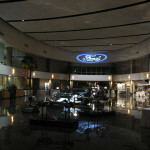 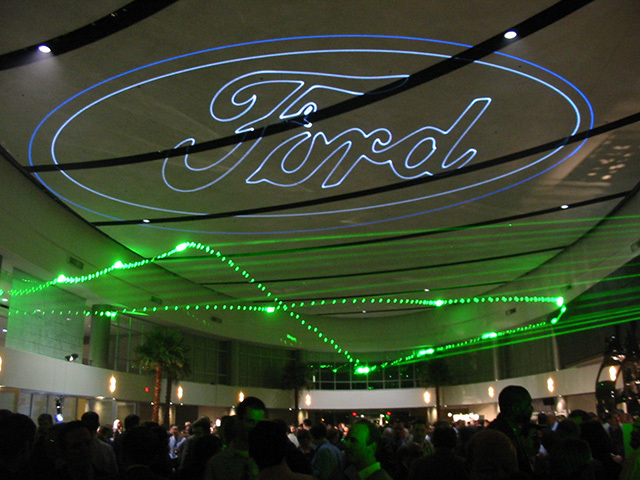 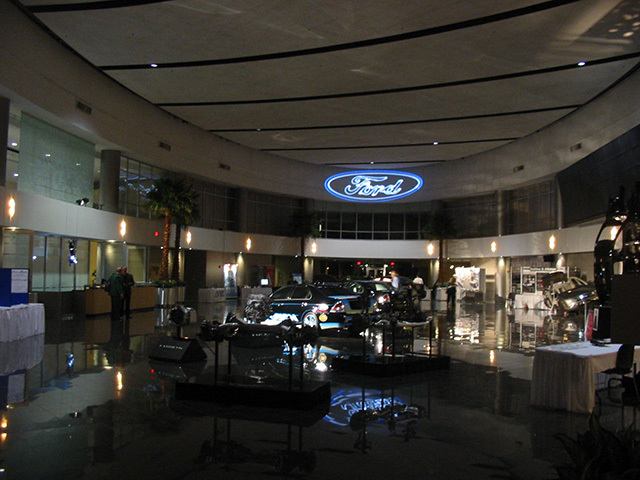 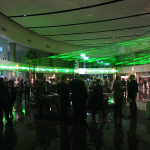 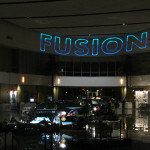 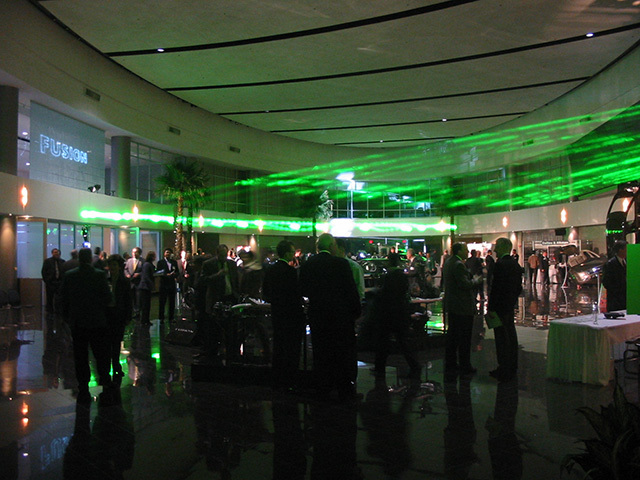 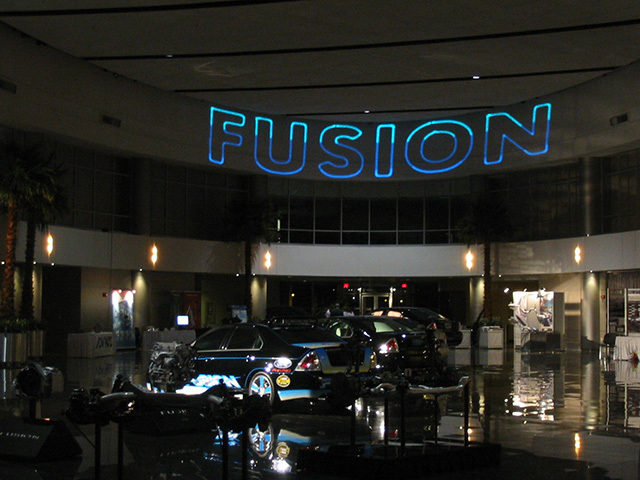 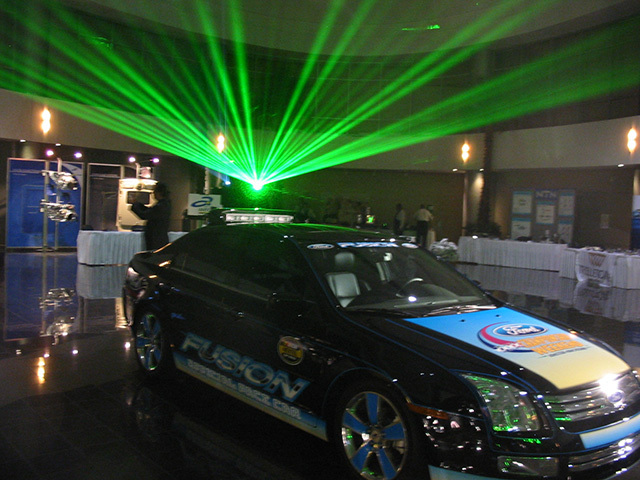 Lasers bring attention to the launch of the Ford Fusion in Detroit, MI. 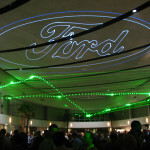 Lasers bring attention to the launch of the Ford Fusion in Detroit, MI. 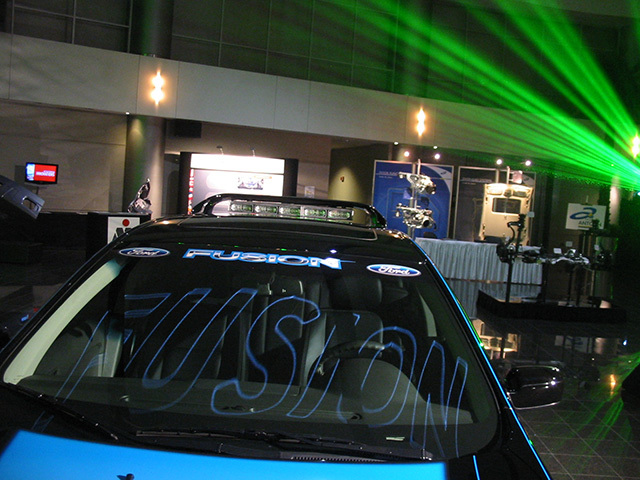 The technology laden Fusion was introduced to the world with a flurry of lasers paying homage to the release of this groundbreaking vehicle.